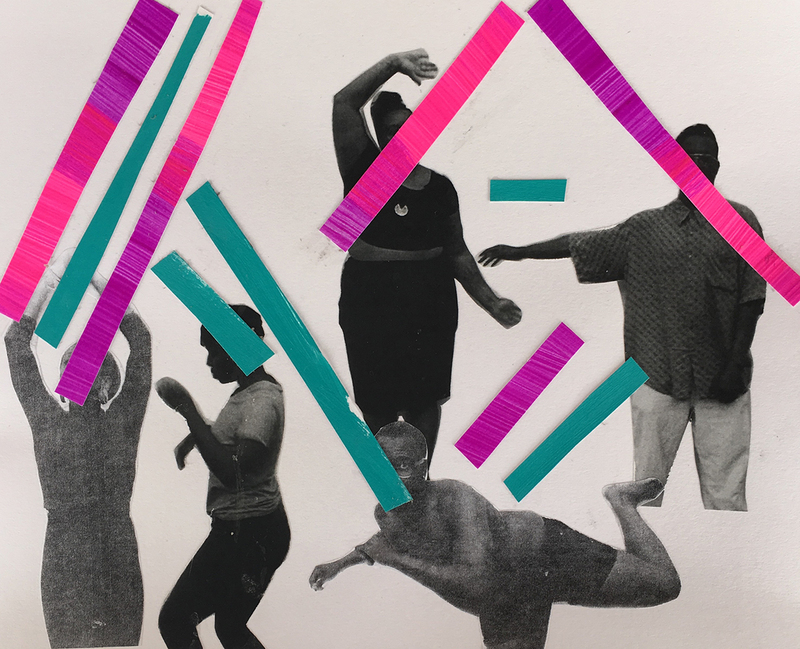 The Maggie Allesee National Center for Choreography (MANCC) recently hosted the California-based temporary artist collective Blank Map via the MANCC residency program. 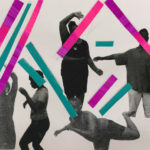 While at MANCC, the Blank Map Collective worked on their collaborative piece entitled Blank Map, a “dance-with-live-music-and-art [..] inspired by anti-assimilationist tendencies in African diasporic culture”. 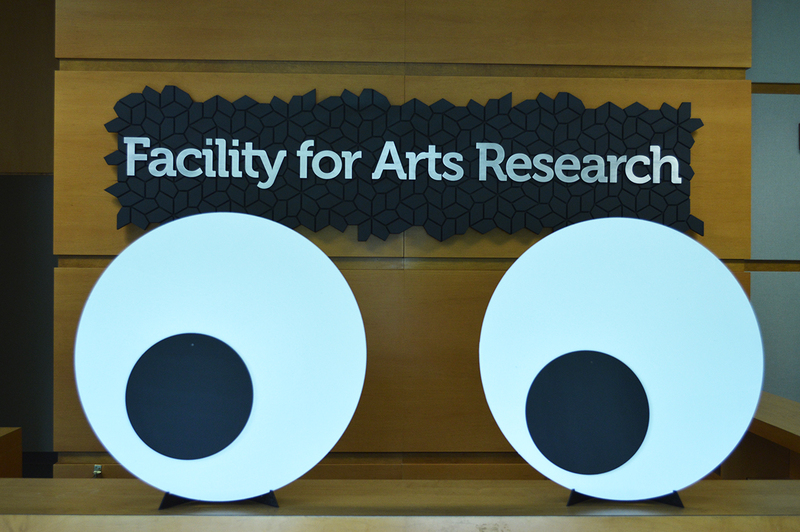 When it came time to source props for the project, MANCC tapped the Facility for Arts Research’s (FAR) formLab to create 19 two-foot diameter ‘googly eyes’ to be used as static and kinetic props for their performance. 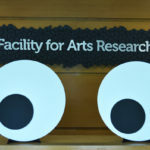 Though prop making is not something that formLab normally takes on we always love a design and fabrication challenge not to mention the opportunity to collaborate with new and interesting partners in all fields of the arts and sciences. 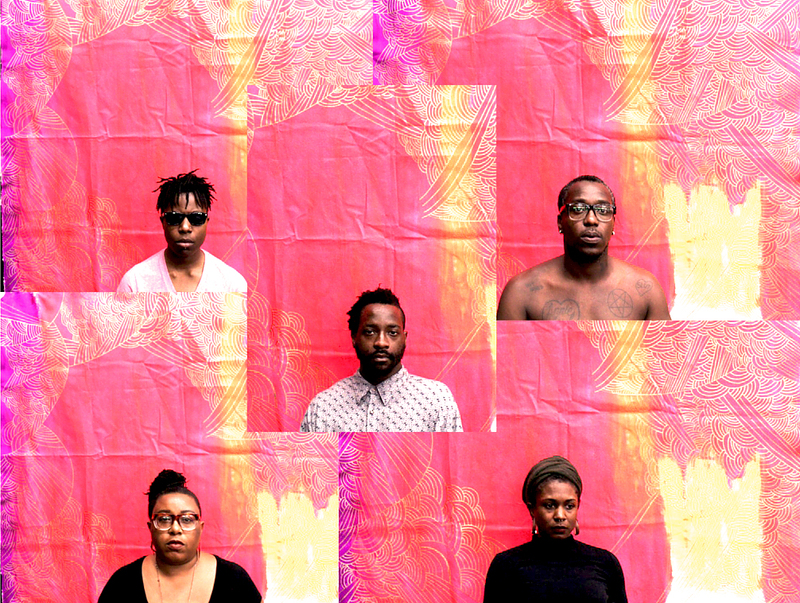 Blank Map was performed for nine days at the beginning of June at the Dance Mission in San Francisco, California as part of the National Queer Arts Festival.